Oh my god, you did it, and he looks so gorgeous!! Just wonderful!! 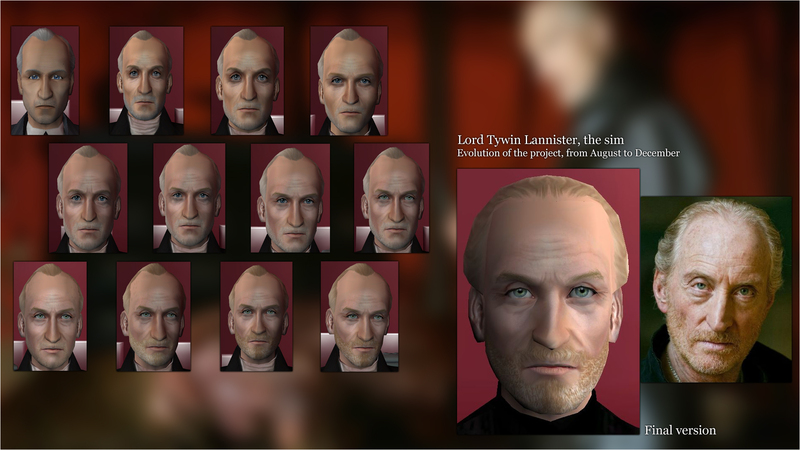 For the moment I am working on a sim from the Walking Dead series, but when I am at Jack I'll tell you, if you want. You can come to the feedback forum and help me get him right. He looks just like him, very good job! Be A Leader Not A Follower, Live Outside The Box! #31 14th Nov 2018 at 12:15 AM Last edited by billielith : 20th Nov 2018 at 9:15 AM. Wow. what a great job. Thank you for working so hard to make him just right. Thanks Dear, it's truly a work of love. 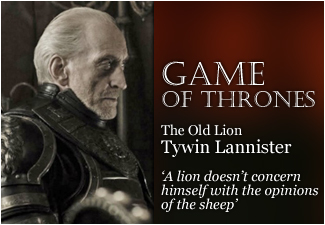 I sincerely admire the work of Mr. Charles Dance on this character. 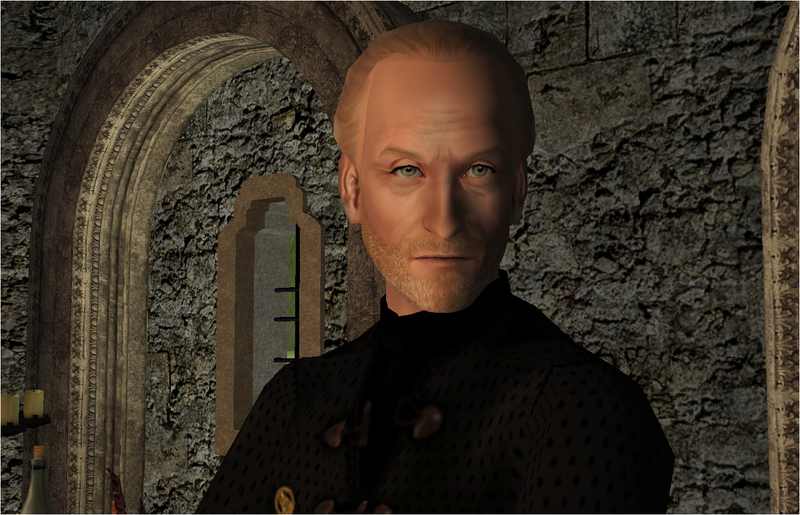 Also, Tywin reminds me of someone I knew who I loved greatly. She was a complicated elderly person, angry, misunderstood, just like him. 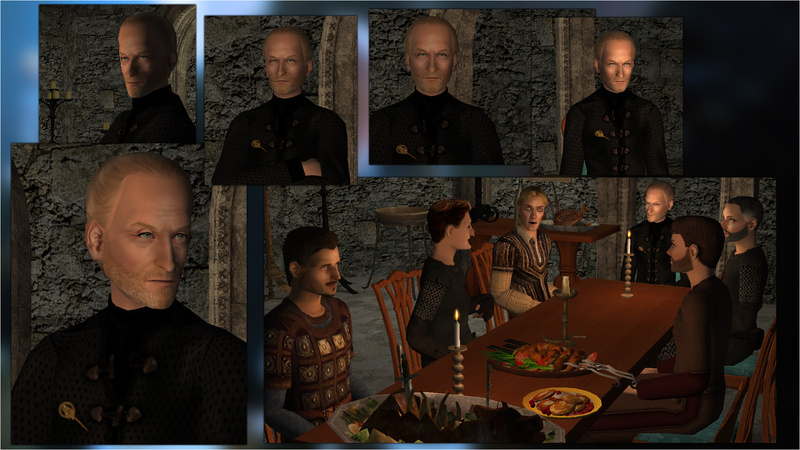 Yet when I was alone with her, it was just like Tywin with Arya.